Bass Lake High School Canoes begin the 2016 football season Friday at home against the Steepwater Perch. 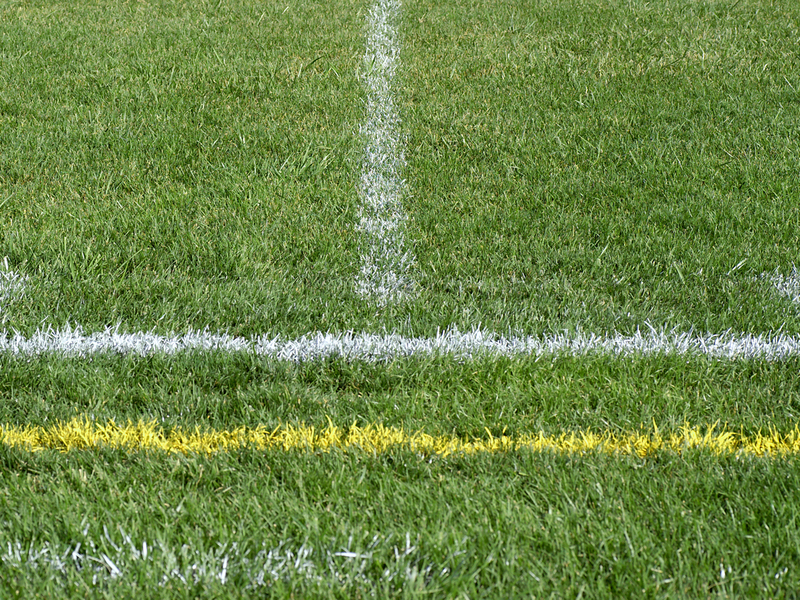 In advance of the home opener, grass at Bass Lake High School’s Football-Field Field has been mowed, and grid lines are “just about painted,” said BLHS groundskeeper Lonnie Sugarmort. “The field may be in better condition than our student-athletes at this point,” Sugarmort said, laughing, off-the-record. Canoes head coach Zeb Dreppelin was unavailable for comment, based on what he shouted from across the way. After winning the 2015 season-opener over Hogback Lake, the Canoes fell on hard times, finishing the season 3-7 (2-5 in Moonshine Conference play). Bass Lake was eliminated in the first round of the playoffs for at least the seventh straight season. Eighteen letterwinners return for this year’s team, led by senior running back Gush Accolades; projected starting quarterback Micah Zhajiangmian; a backup-punter; and a bunch of interior linemen. Opening-night opponent Steepwater (0-0, 0-0) finished 2015 with a record superior to Bass Lake’s, according to conference officials.